Windows are one of the single-most important aspects of any home. They affect not only the inside design of your home or business but also its curbside appeal. Unfortunately, may homes and offices have outdated windows that look old and aren’t energy efficient like newer window models. At Wheeling Distribution Center, we offer a wide variety of business and home window replacement units. 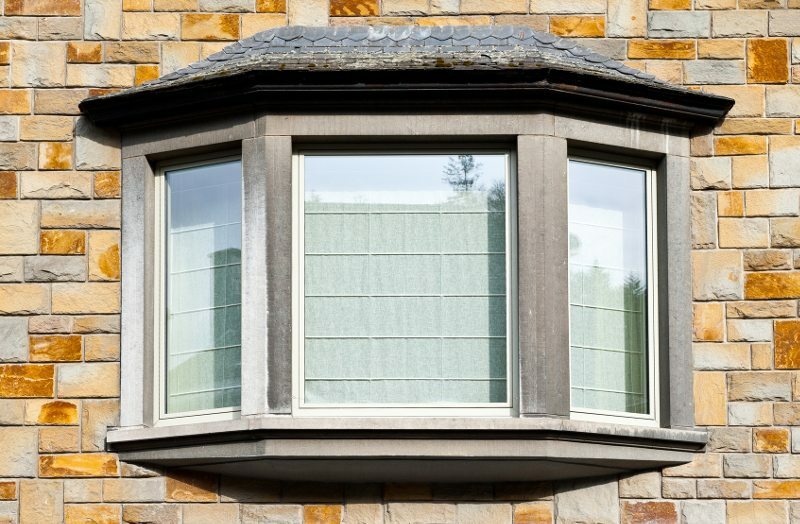 Why Should You Replace Your Outdated Windows? 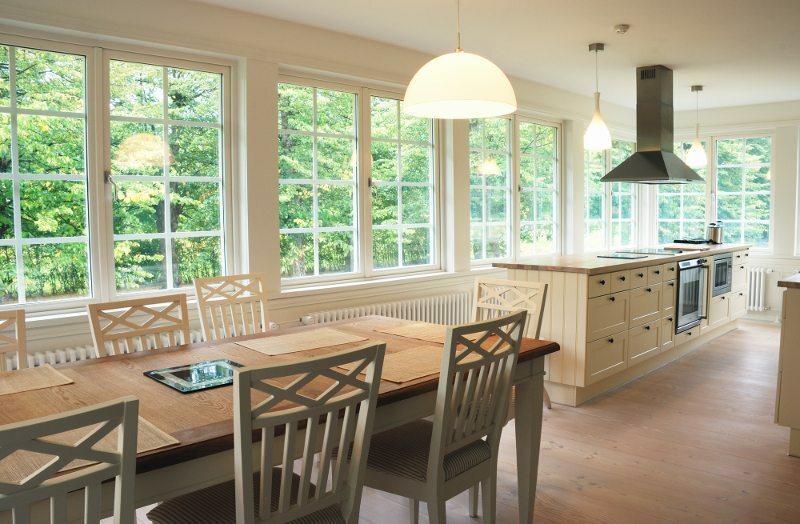 Replacing the windows in a home or office isn’t something that people think about very often. In fact, there is a good chance that your windows have never been replaced. As windows age, they start to warp and lose their ability to seal properly. This costs you hundreds of dollars a year in energy because your HVAC unit has to work harder to cool or heat the inside of your house. 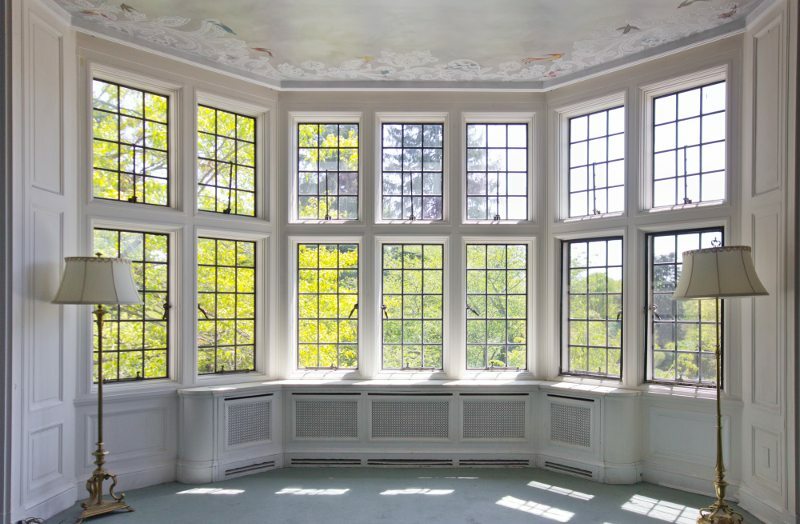 Over the years, window technology has improved greatly, making windows more energy efficient than ever. This makes now the best time to look into home window replacement. 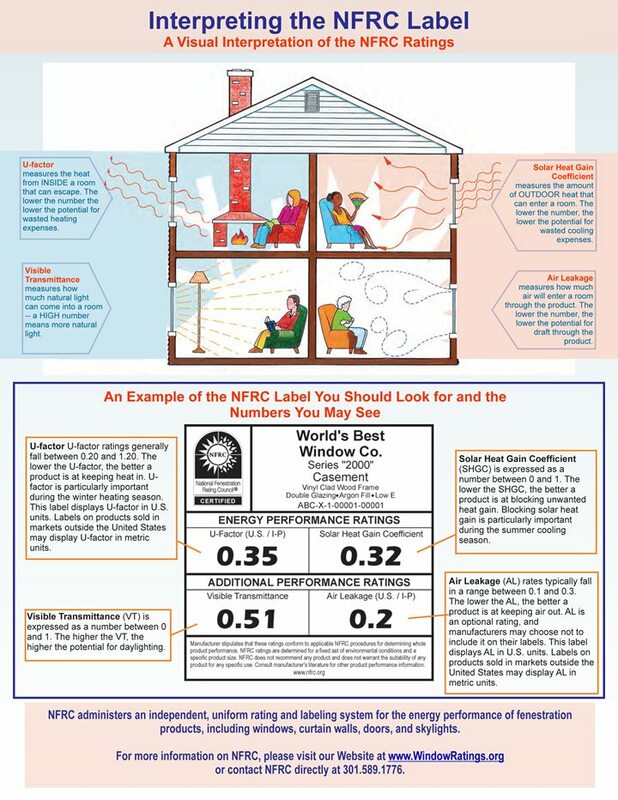 When looking for new windows, there are a few things to look for, including the logo of the NFRC. This is a non-profit group that helps consumers find energy-efficient doors, skylights and windows. When you see windows with the NRFC logo, you know they are eco-friendly and will live up to its advertised promise. For many home and business owners, having that little bit of assurances makes all the difference in the world. You can see more details about the NFRC by visiting its official website at: www.nfrc.org. Contact Wheeling Distribution Center if you have any questions when planning to buy new windows for your home. Did you know what we install windows? Call us today for a FREE estimate! Wheeling Distribution Center provides Home Window Replacement serving customers in Wheeling, Moundsville, New martinsville, Weirton WV, Steubenville & St. Clairsville OH.